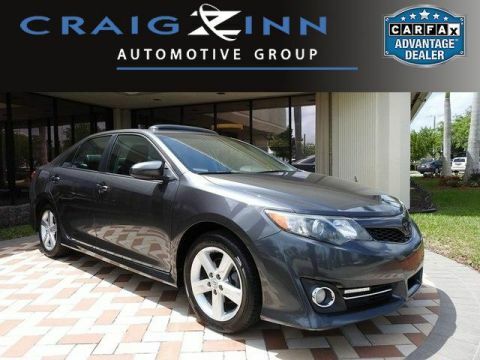 If you’re shopping on a budget, check out our inventory of used Toyota models. 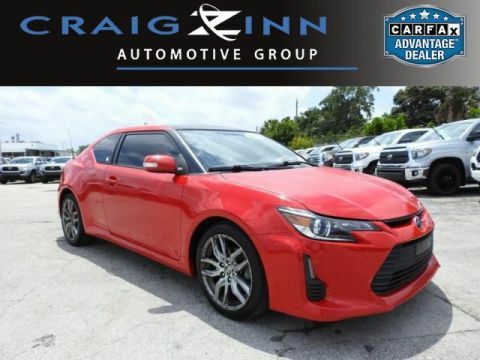 Our Toyota dealership in Hollywood, FL, offers a huge selection of pre-owned Toyota vehicles for you to choose from. 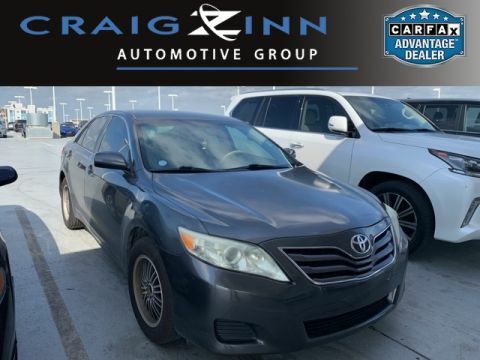 You can test-drive a pre-owned Toyota Camry, or buy a used Toyota Corolla. If an SUV is more to your liking, consider buying a pre-owned Toyota RAV4. 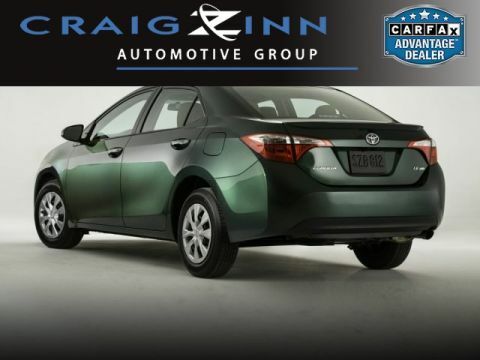 Don’t forget to also check out our selection of Certified Pre-Owned Toyota models. No matter which model you fall in love with, our Toyota financing team will be here to walk you through the entire process. 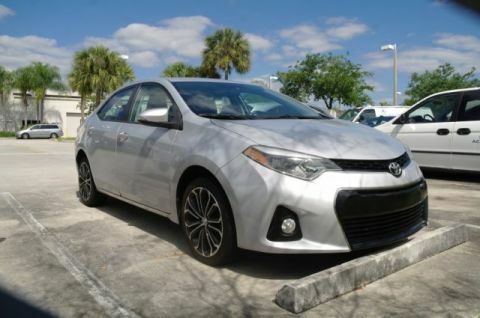 Save big when you buy a used Toyota from Toyota of Hollywood FL today.